1. 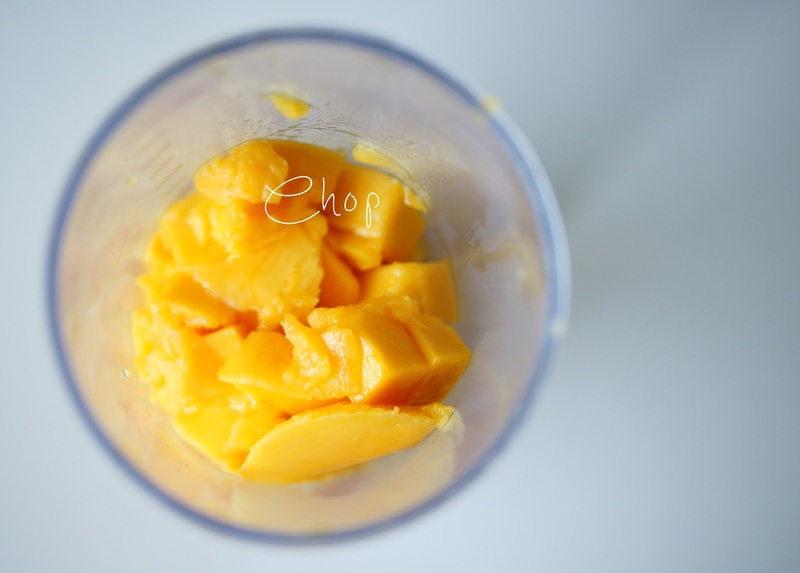 Chop up your Mango into medium chunks and discard the seed. 3. 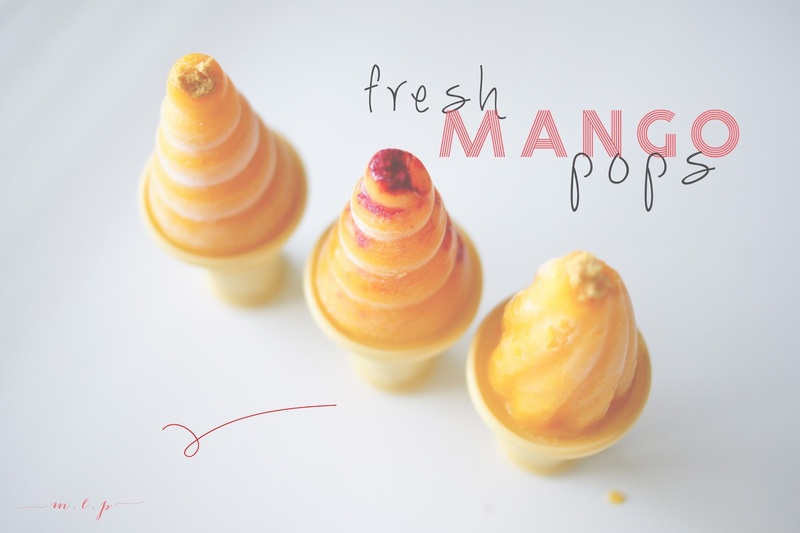 Stir in the lime juice and sweetener, sprinkle freeze-dried fruit powder into your Popsicle molds the pour in the mango puree, leaving about half an inch to give room for the mixture to expand when it freezes. 4. 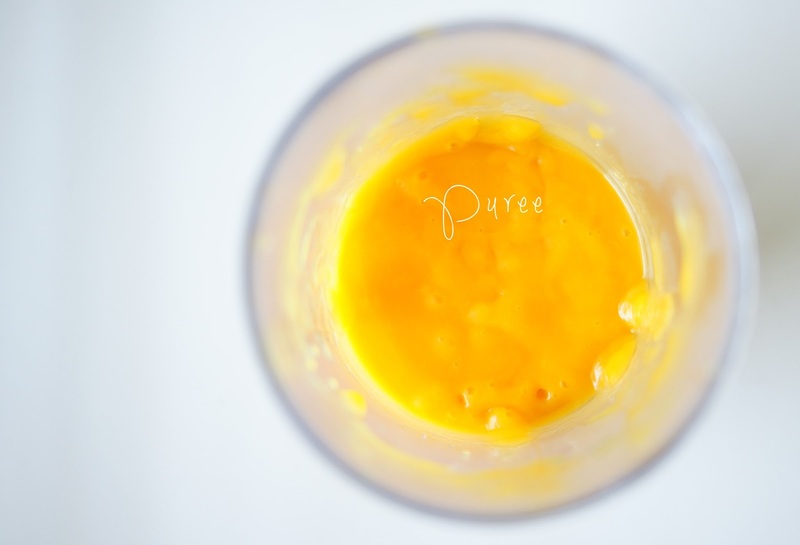 Place in freezer for 4 hours. 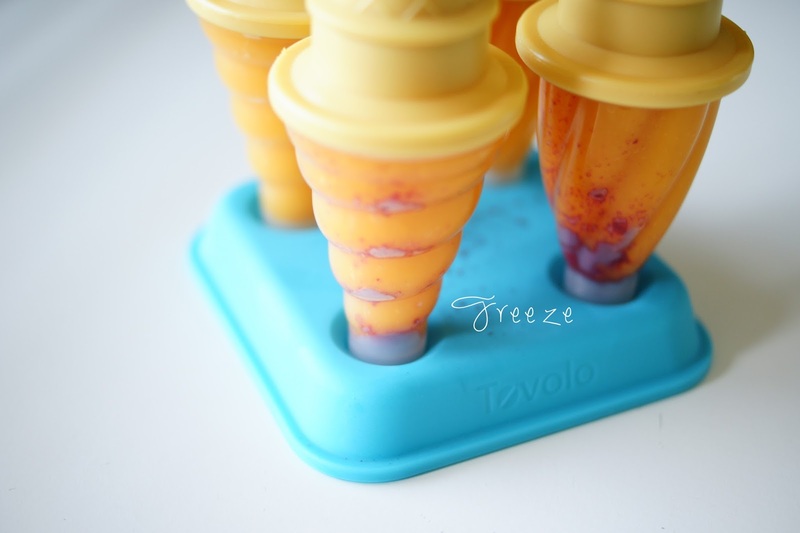 Run your chosen Popsicle mold under water to help loosen up the ice-block before pulling the Popsicle out of its mold. 5. 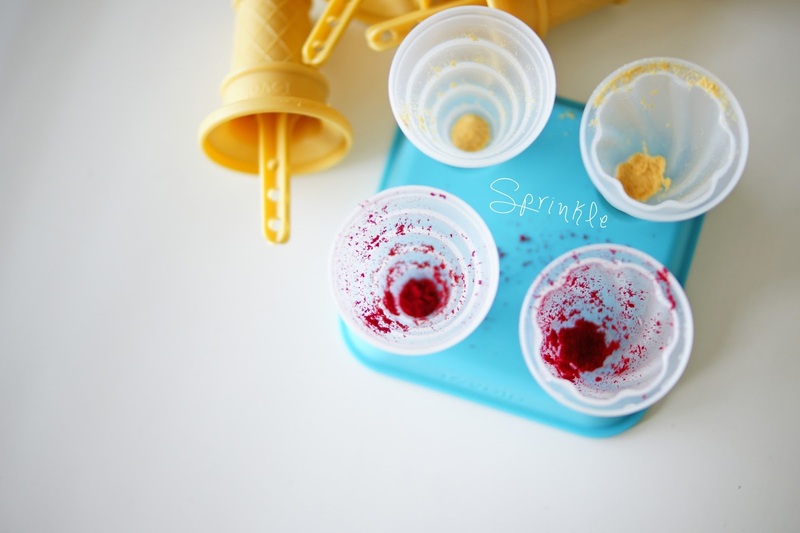 Or alternatively place your puree mixture in an ice tray, after an hour, place a Popsicle stick through the middle of each ice block and place back in the freezer for another hour until it is hard! 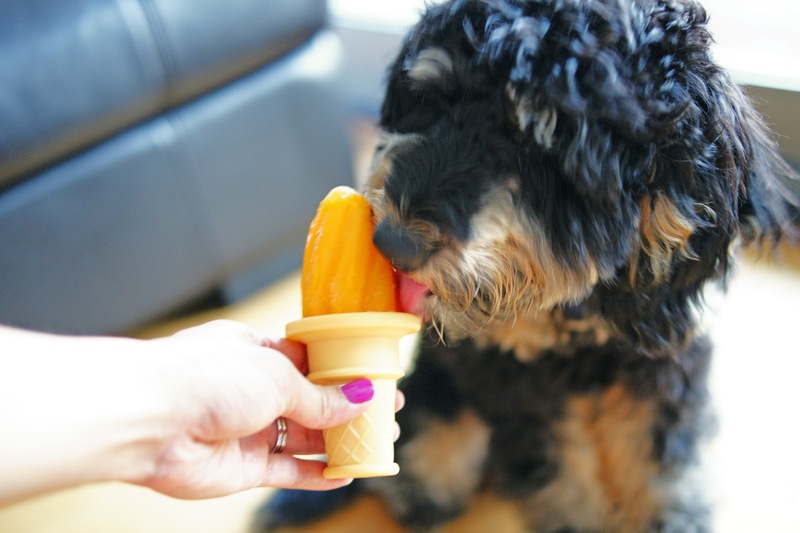 Then pop the popsicles out like you would normally do when retrieving ice cubes, whenever you are ready for a treat! Bailey Buster Lee even enjoys licking these popsicles whilst laying upside down, but I wasn't able to capture that on camera!